SPRING BREAK FROM MONDAY 15TH APRIL – FRIDAY 26TH APRIL. WE WILL START BACK ON MONDAY 29TH APRIL WITH THE ALL NEW BEGINNERS COURSE STARTING TOO. 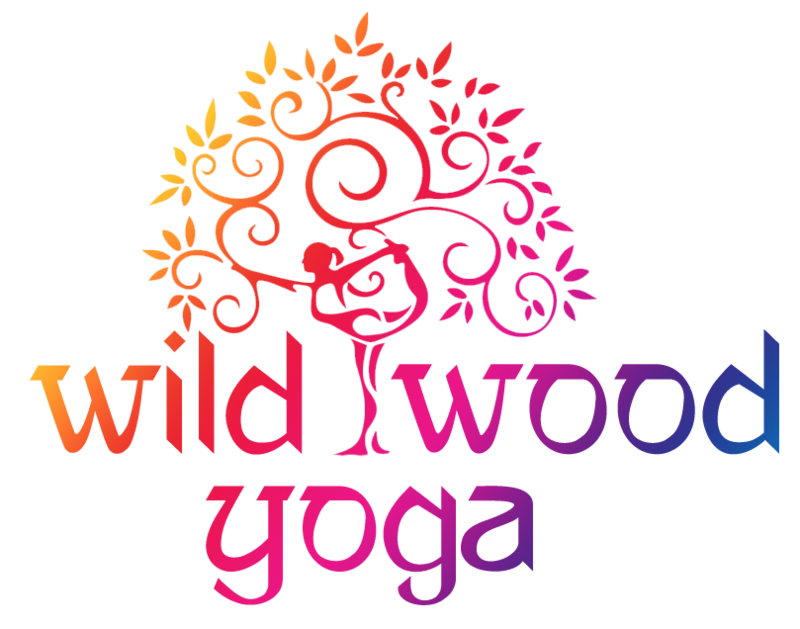 THIS TERM IT WILL RUN AS A 4 WEEK COURSE FOR 90MINS ( INSTEAD OF 6 WEEKS FOR 60MINS). TELL YOUR FRIENDS OR GRAB A REFRESHER IF YOU HAVEN’T BEEN ON YOUR MAT FOR A GOOD WHILE! 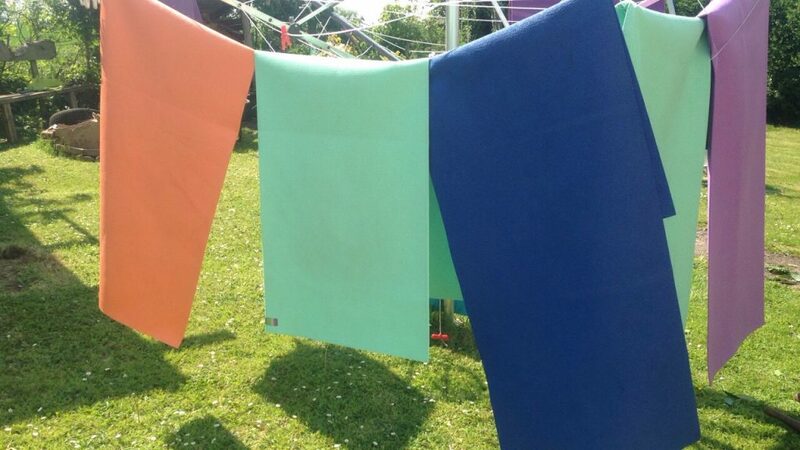 TIME FOR ME TO WASH THE WILDWOOD YOGA MATS!